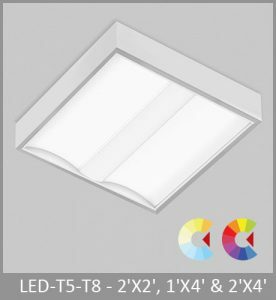 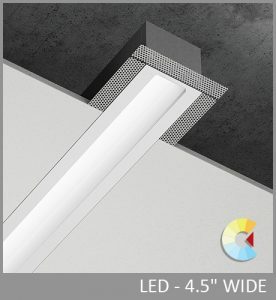 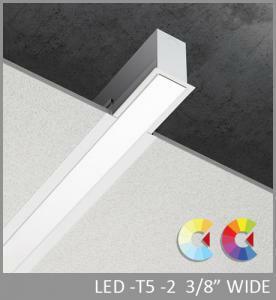 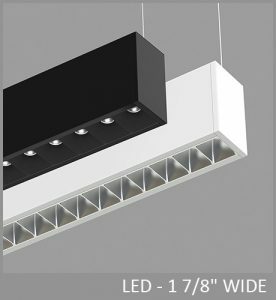 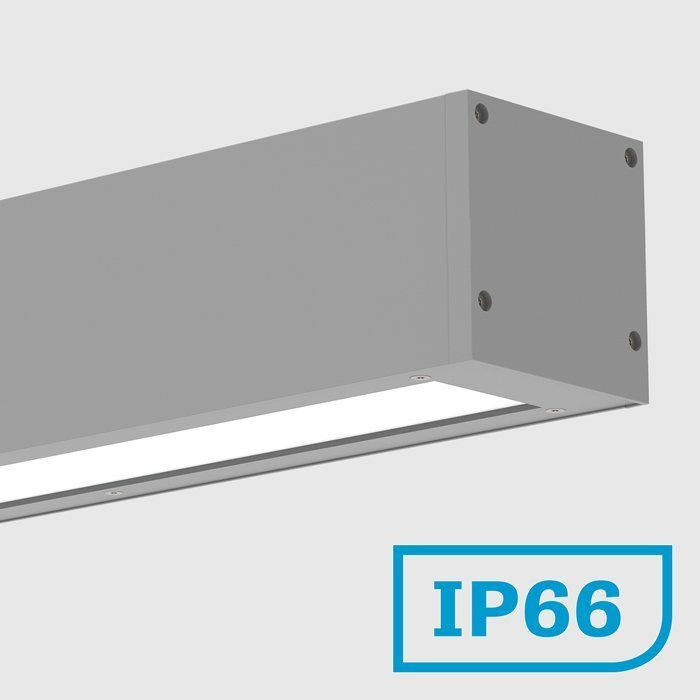 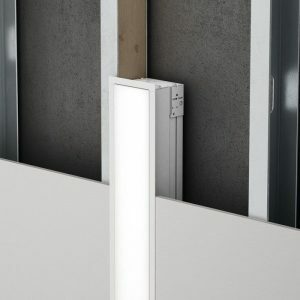 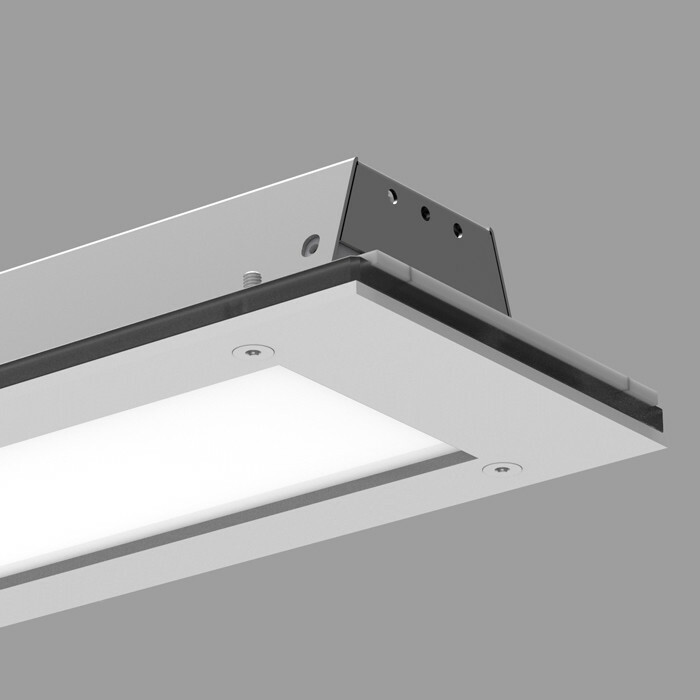 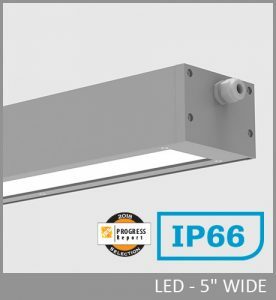 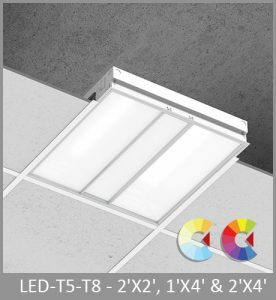 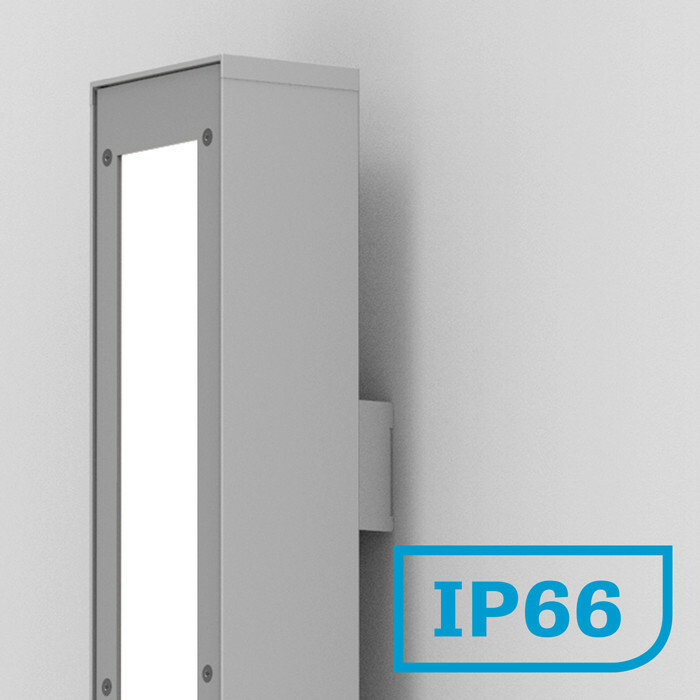 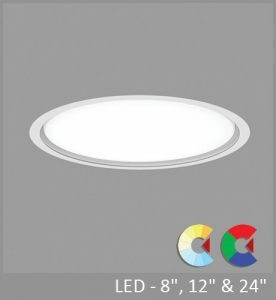 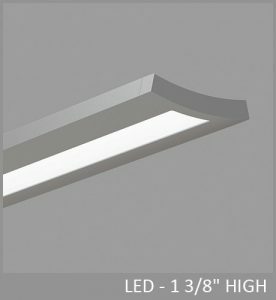 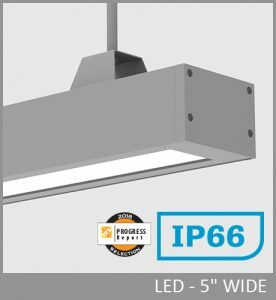 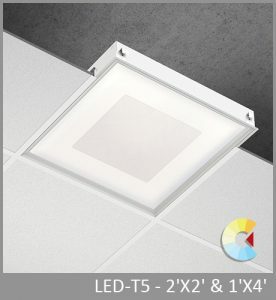 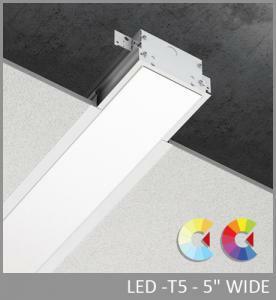 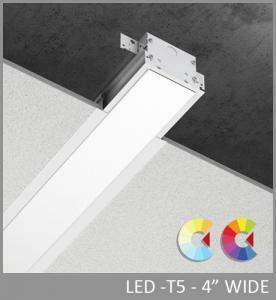 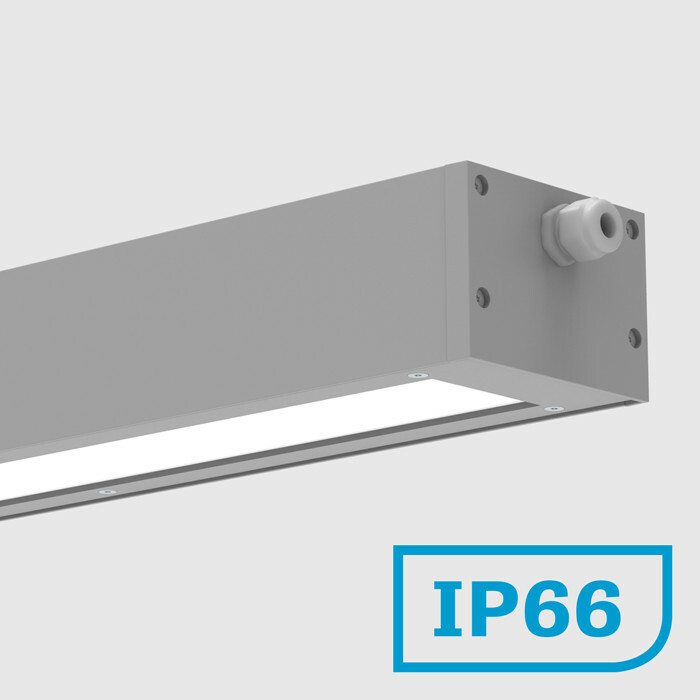 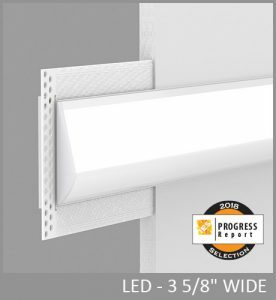 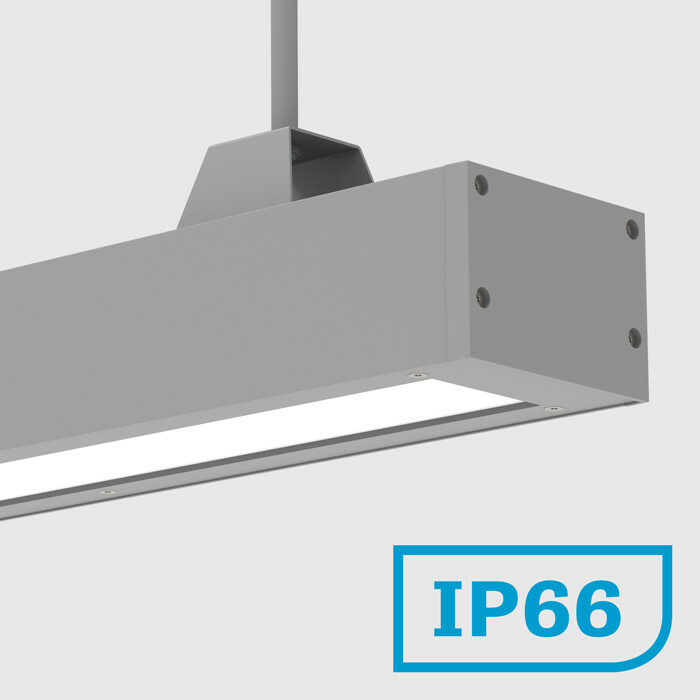 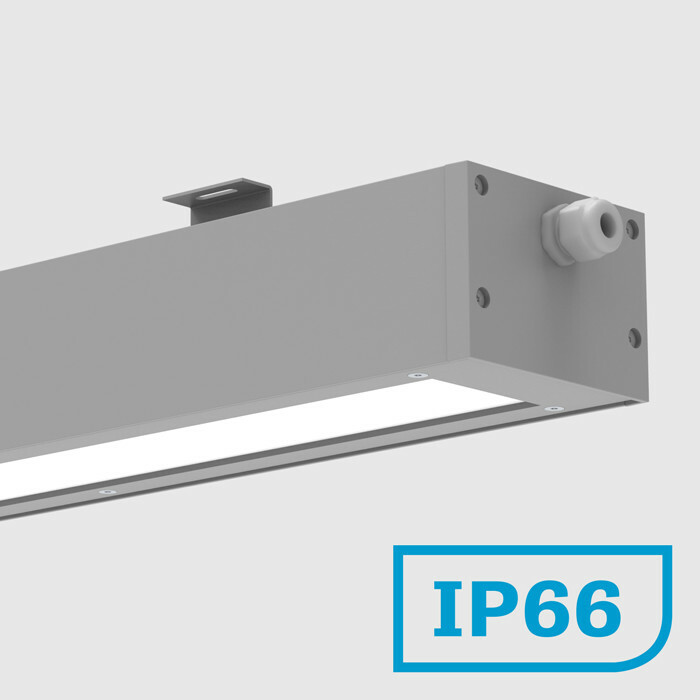 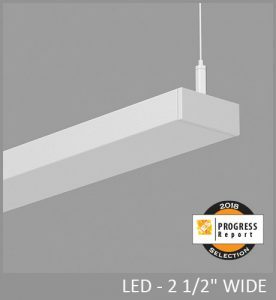 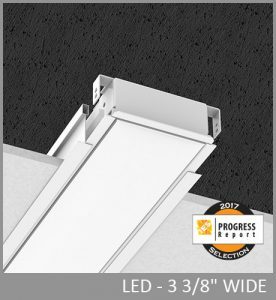 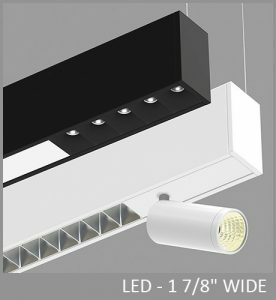 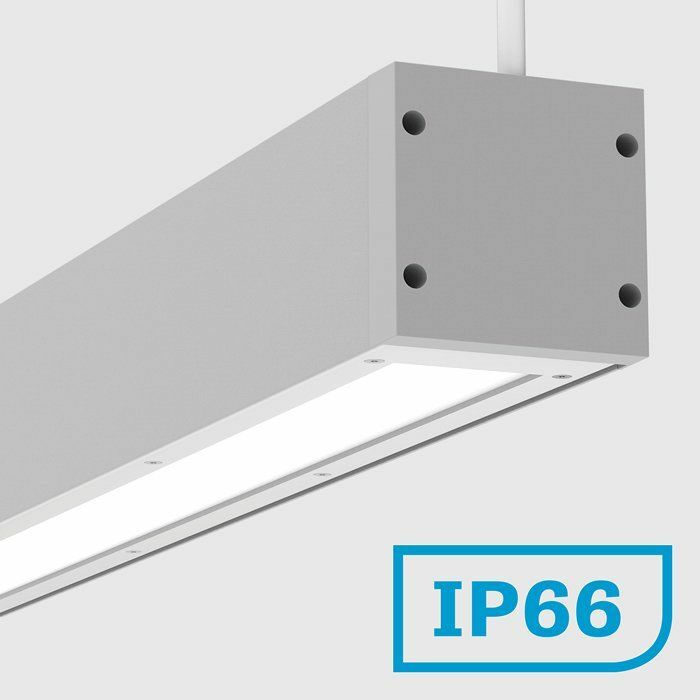 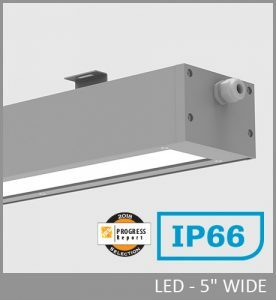 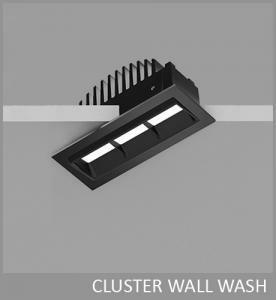 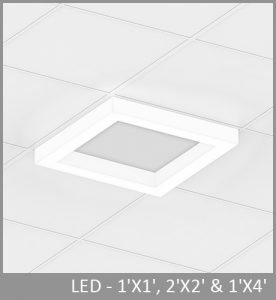 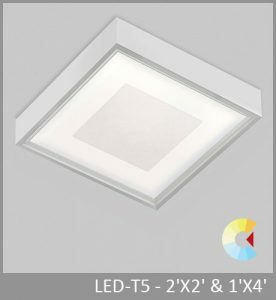 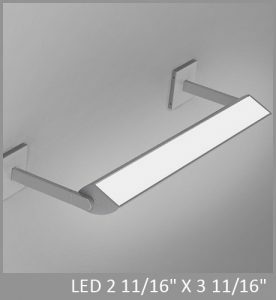 Via Splash, with its IP66 rating, offers energy-efficient architectural lighting for demanding, wet locations (including wash down) in both exterior and interior applications. 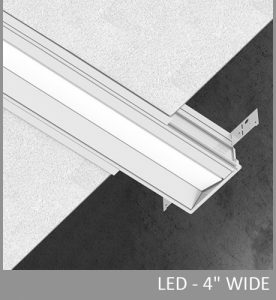 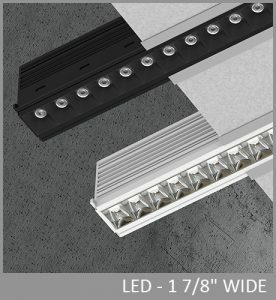 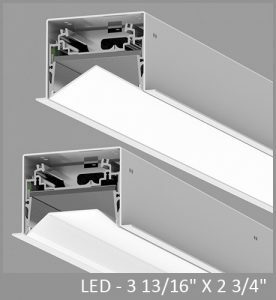 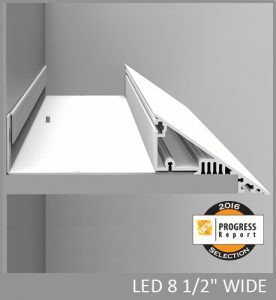 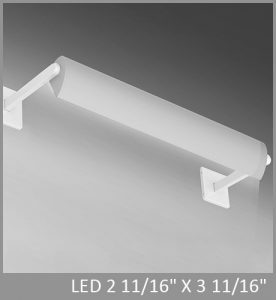 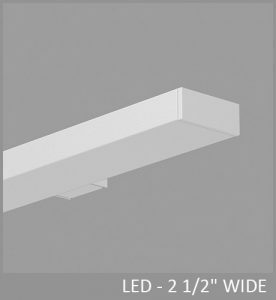 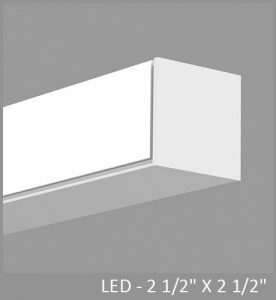 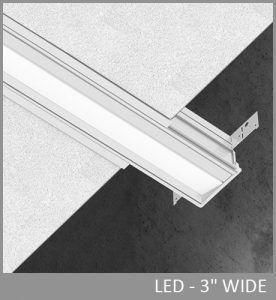 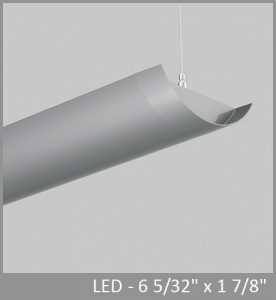 The simple housing of extruded aluminum is fully sealed and available in lengths up to 12'. 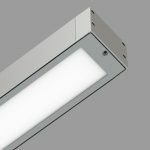 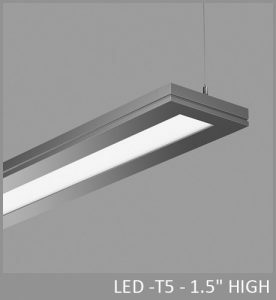 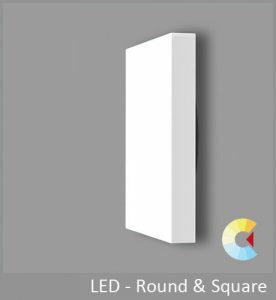 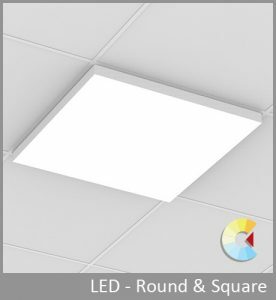 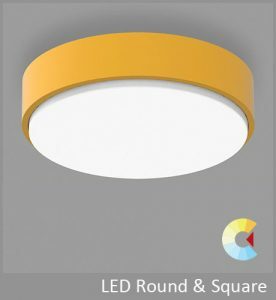 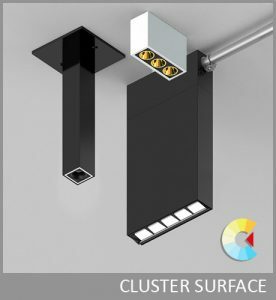 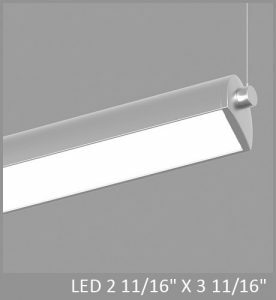 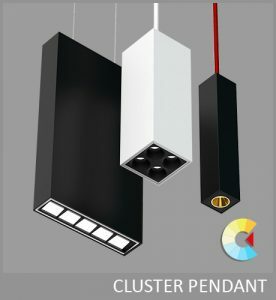 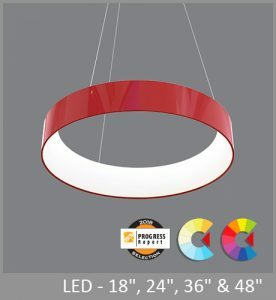 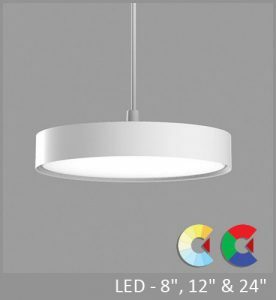 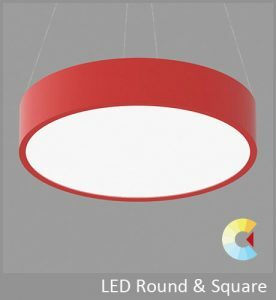 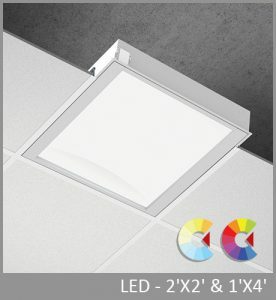 suitable for temperatures from -20ºC/-4ºF to 40ºC/104º, Via Splash can be installed in pendant, surface, wall, or pendant applications. 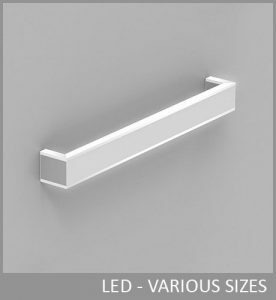 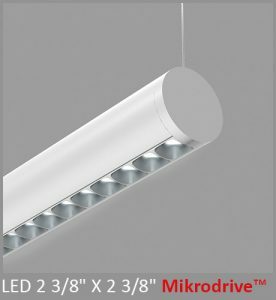 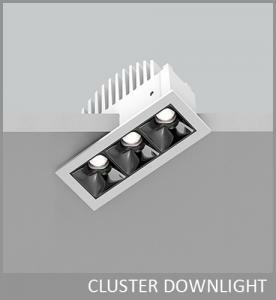 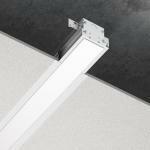 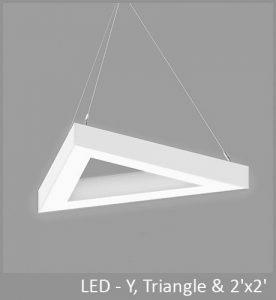 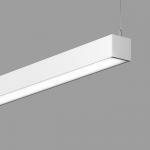 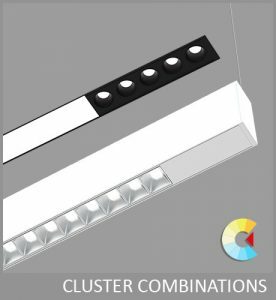 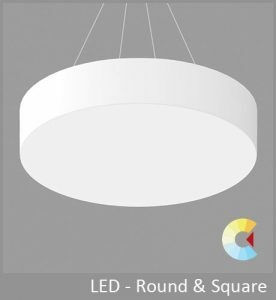 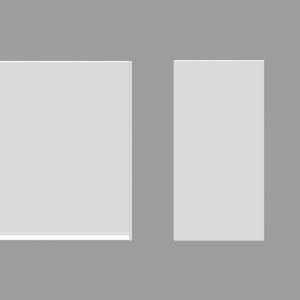 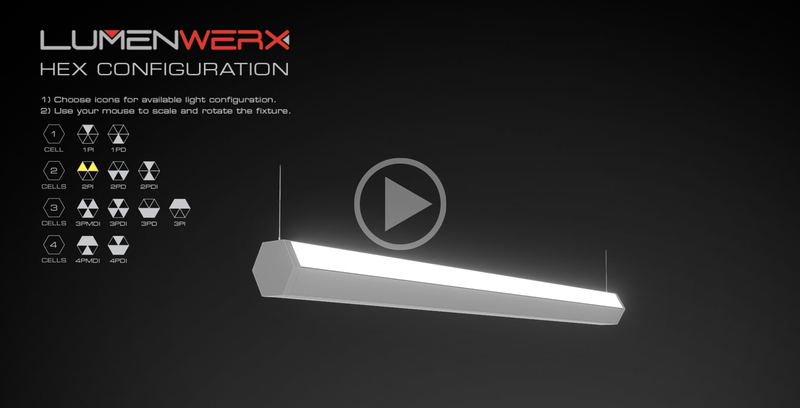 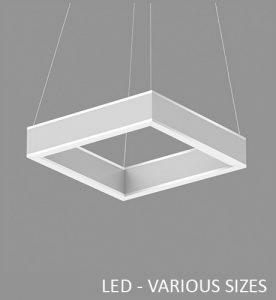 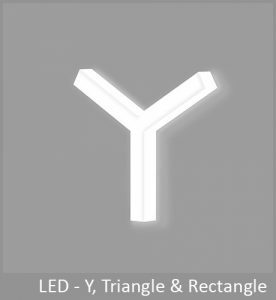 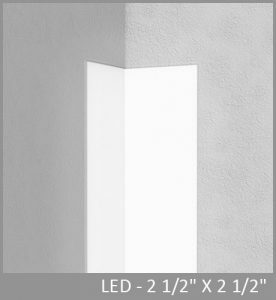 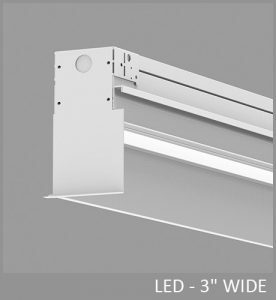 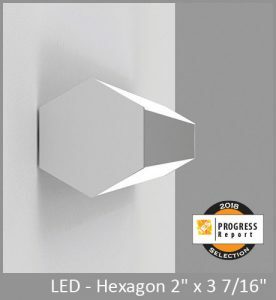 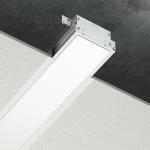 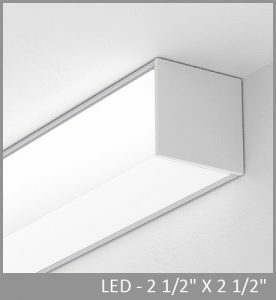 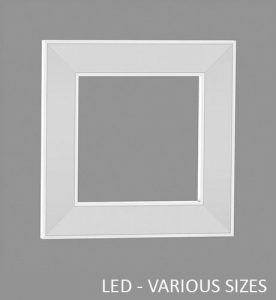 Choose from Direct, Direct/Indirect, and Asymmetric light distributions. 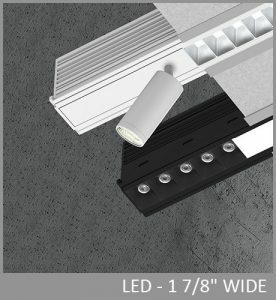 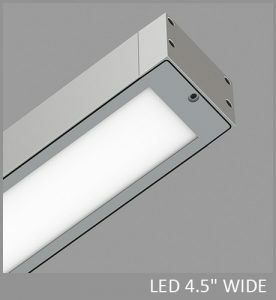 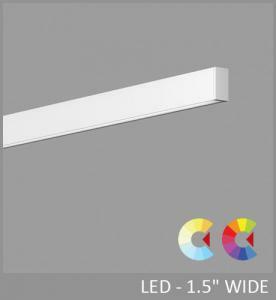 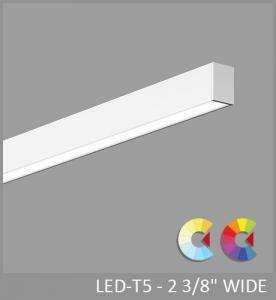 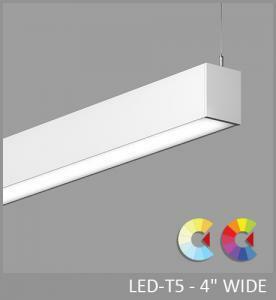 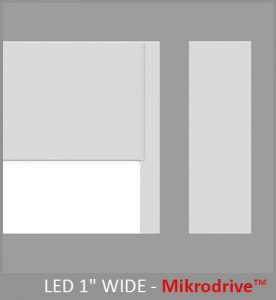 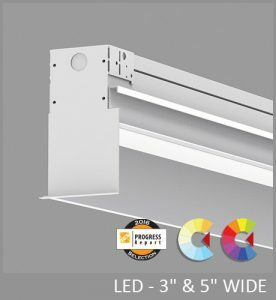 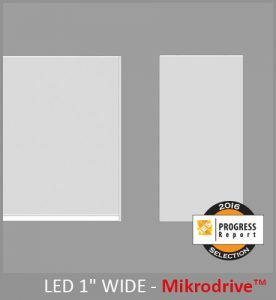 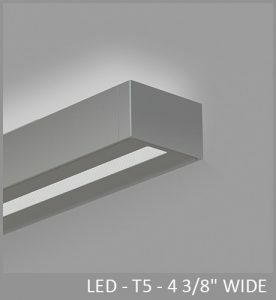 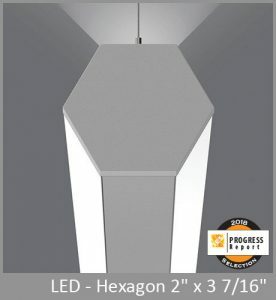 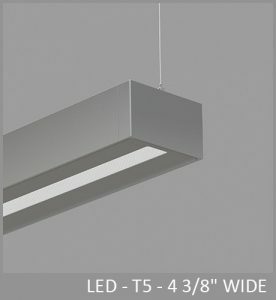 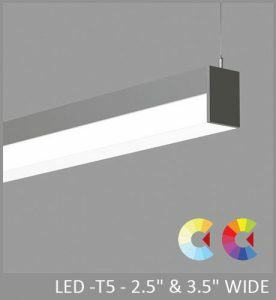 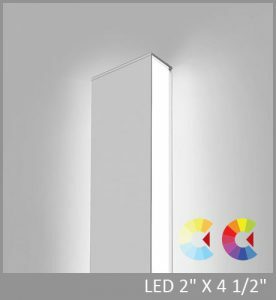 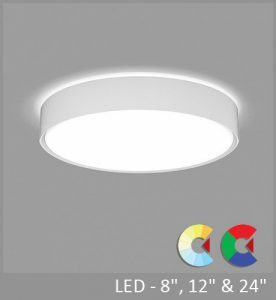 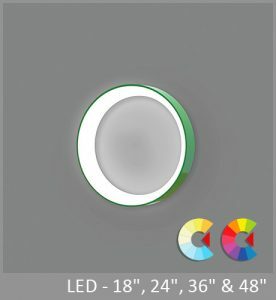 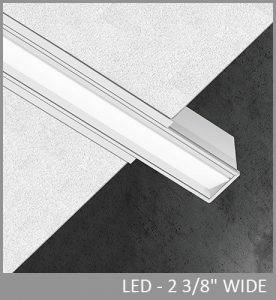 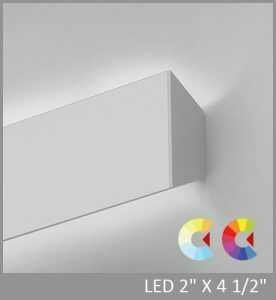 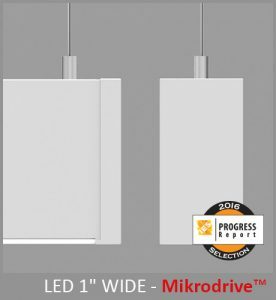 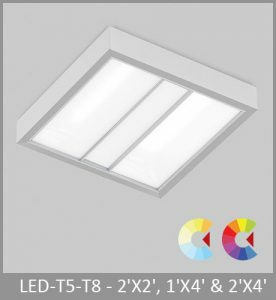 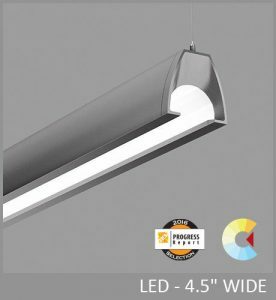 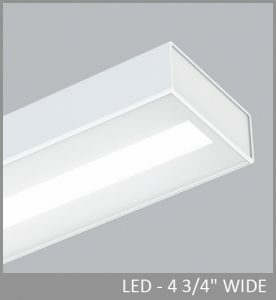 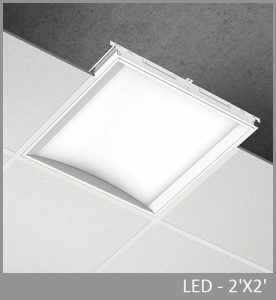 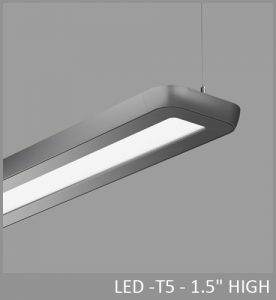 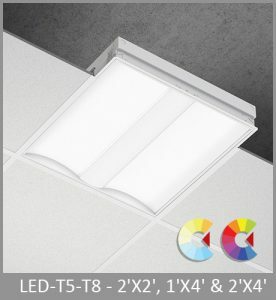 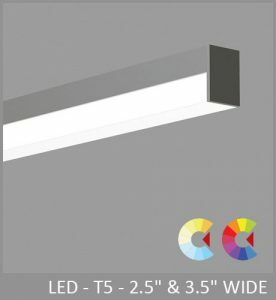 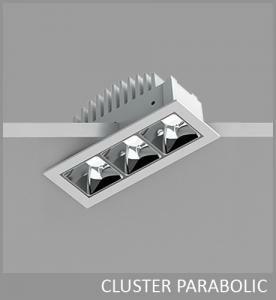 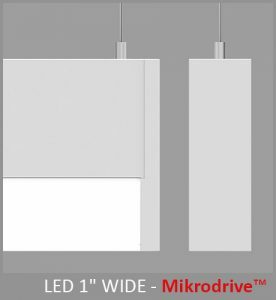 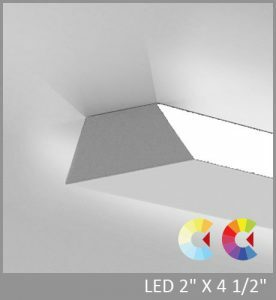 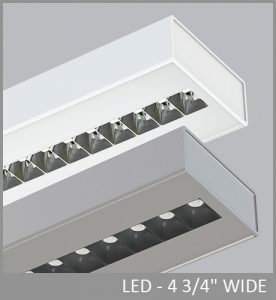 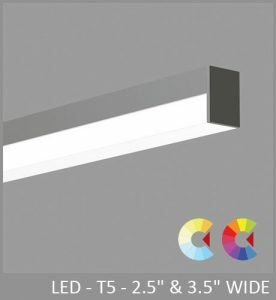 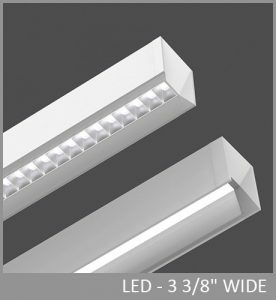 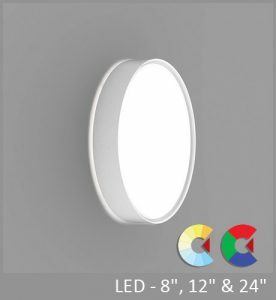 Light output ranges from 500 to 2000 lumens per foot, with color temperatures up to 5000K and efficacies up to 116 LPW. 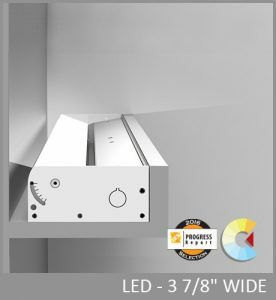 Multiple enclosure, electrical, emergency, and control options are available.